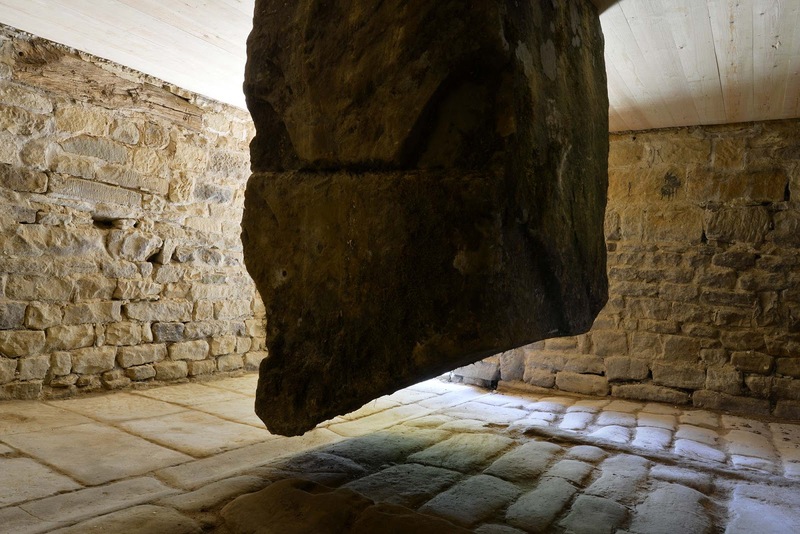 Hanging Stones is an ongoing project by Andy Goldsworthy in the North Yorkshire Moors, commissioned by the David Ross Foundation. It is intended that up to ten existing buildings, all in varying states of disrepair, will be rebuilt as contemporary artworks, addressing our relationship with the landscape today. They will be connected by a six-mile walk encompassing Northdale, near Rosedale Abbey. Hanging Stones has been conceived as a single artwork – the walk between each building is as much a part of the artwork as the buildings themselves. The walk will include completed houses as well as the sites of works yet to be made. To date, four houses have been completed: Hanging Stone House, Redwall, Job’s Well and Hither House. The remaining houses are works in progress. 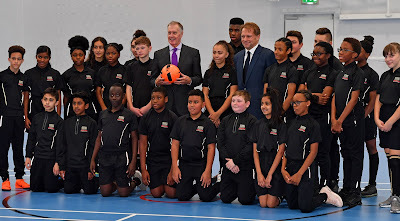 Bobby Moore’s close friend and team-mate opens new state-of-art secondary school alongside David Ross, the school’s sponsor and they even played a bit of football with the pupils. At the opening event, Sir Geoff spoke to students and guests from the local community about the significance of the new school being named in Bobby Moore’s honour, as well as the World Cup winning captain’s values. Bobby Moore Academy’s primary and secondary schools, will provide an outstanding education to more than 1,500 children and in 2022 the school’s Sixth Form will open allowing students to study for their A-levels. 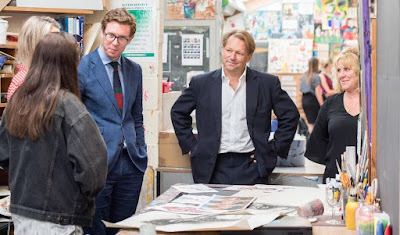 David Ross, Sponsor and Chairman, of the David Ross Education Trust, said: “Our vision for Bobby Moore Academy was to create a lasting legacy from London 2012. Ours is a new school with a traditional focus on academic excellence, mutual respect, and a belief in the importance of creating opportunities that allow our students to experience all that life has to offer outside of the classroom.